Vaporesso Tarot Baby 85W TC Kit. 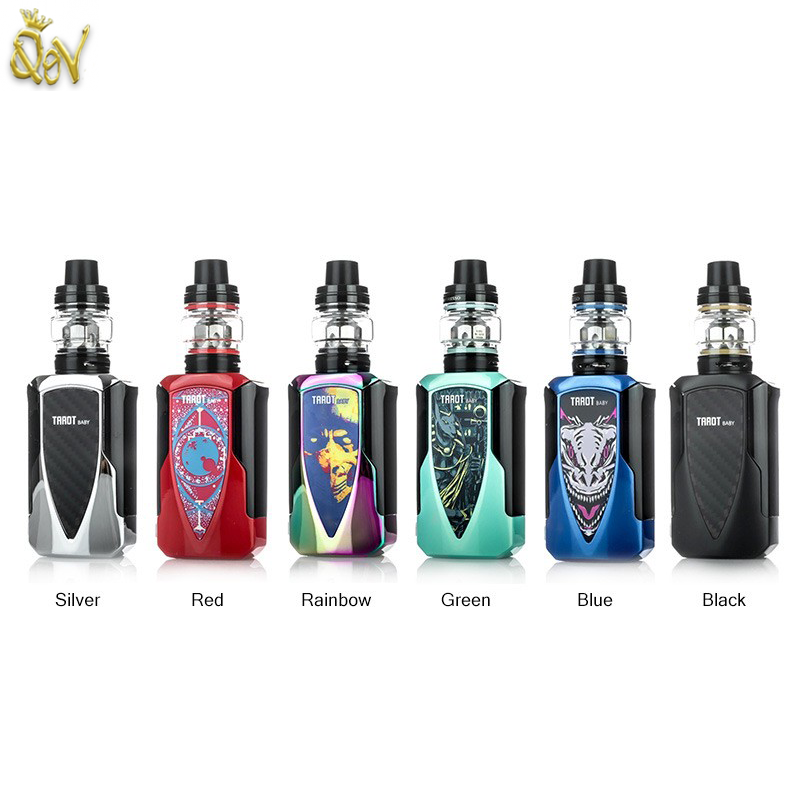 The compact kit packs a Tarot Baby MOD and a NRG SE subohm tank in a small unit. Powered by inbuilt 2500mAh battery, the Tarot Baby supports a maximum output of 85W. The advanced OMNI Board 4.0 brings stable performance to the device. The Tarot Baby MOD features Super Player Mode to be compatible with tanks with various resistance. The 0.002s fast firing speed makes the device so quick while vaping. And the NRG SE tank adopts slide-n-fill design, adjustable bottom airflow and interchangeable GT cores. Users will enjoy a great flavour and vapour production.